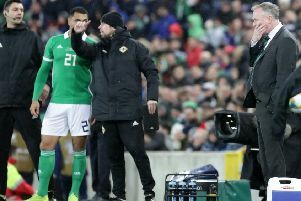 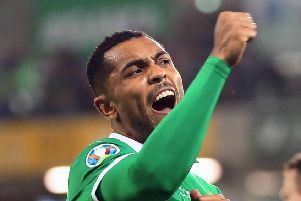 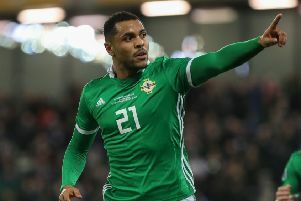 Super-sub Josh Magennis grabbed an 87th minute winner as Northern Ireland beat Belarus 2-1 in a Euro 2020 Qualifier at the National Stadium at Windsor Park. 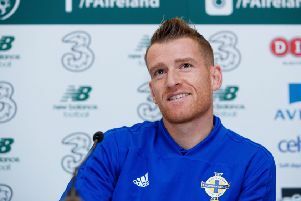 Steven Davis revealed he had his heart set on a Rangers return as soon as he learned of their interest. 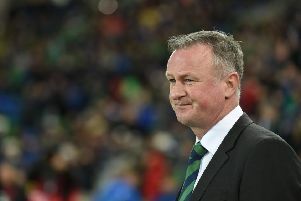 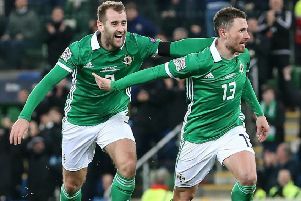 Northern Ireland must face three-time winners Germany as part of the EURO 2020 qualifying stages. 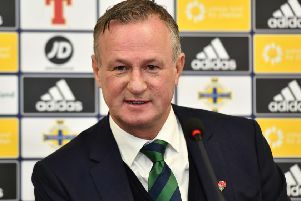 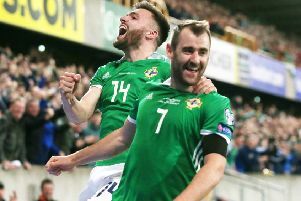 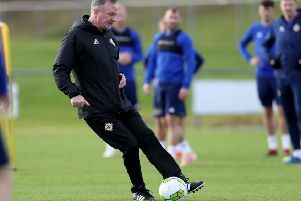 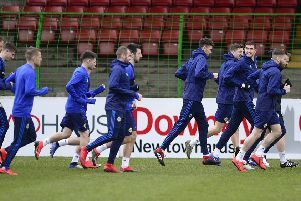 Northern Ireland winger Niall McGinn felt the 2-1 defeat to Austria in the UEFA Nations League simply summed up their campaign in the competition. 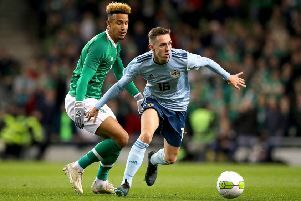 Gavin Whyte believes he is “twice the player” he was 12 months ago after stepping up with Oxford and Northern Ireland. 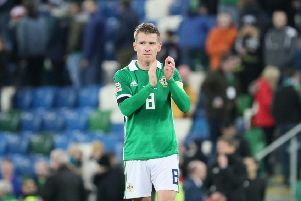 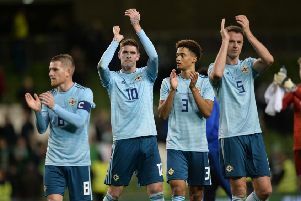 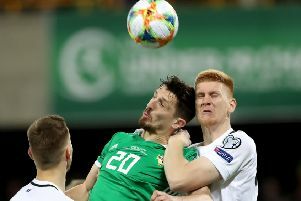 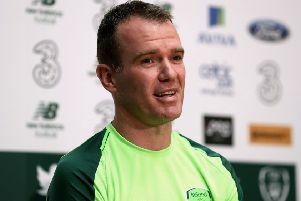 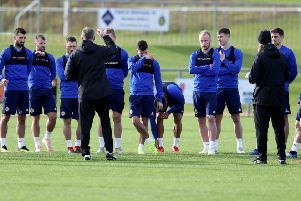 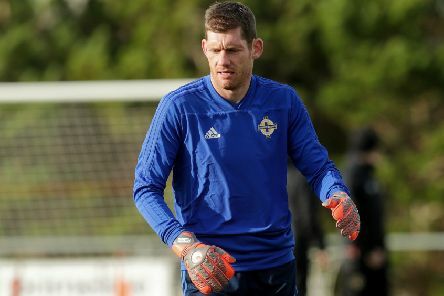 Skipper Steven Davis was left frustrated as Northern Ireland once again failed to take their chances as Thursday night’s international friendly against the Republic of Ireland ended in a scoreless draw at the Aviva Stadium.